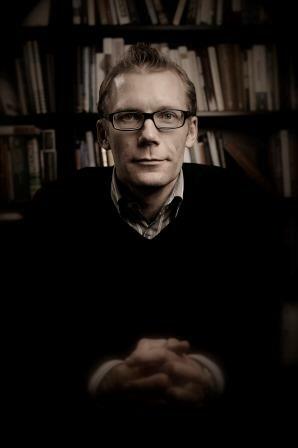 Erik is Associate Professor of Practical Philosophy in the Department of Philosophy at Stockholm University, Sweden. Previously he was a Fellow of the Institute for Philosophy and Public Policy and had affiliate appointments in the Department of Economics and in the School of Public Policy at George Mason University, USA. As a result of serious mission creep, he holds two PhDs  one in Economics and one in History and Philosophy of Science  both from the University of Pittsburgh. He is the author of multiple journal articles and book chapters on behavioral and experimental economics.